One of the Best Hair Transplant Clinic in Ahmedabad, Gujarat- Dev Hair Transplant Clinic Are you looking for best clinic for Hair fall, Hair loss? Are you in search of best trichologist in Ahmedabad, Gujarat? Are you worried about Genetic Baldness? Are you seeing for best hair oil or best hair shampoo to use for? 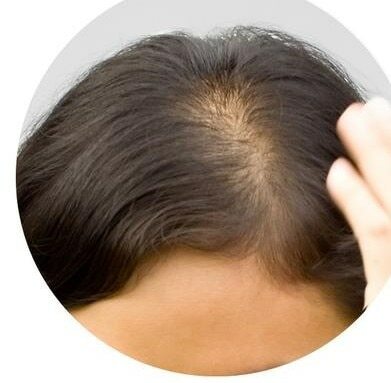 Are you finding how to regrow hair again? We are not claiming we are best in all these, But Yes, Definitely providing satisfactory treatment and our patients are best examples. Please visit our clinic once, Get proper consultation about your hair problem and videoscopy of your scalp to get assured treatment for your hair loss.